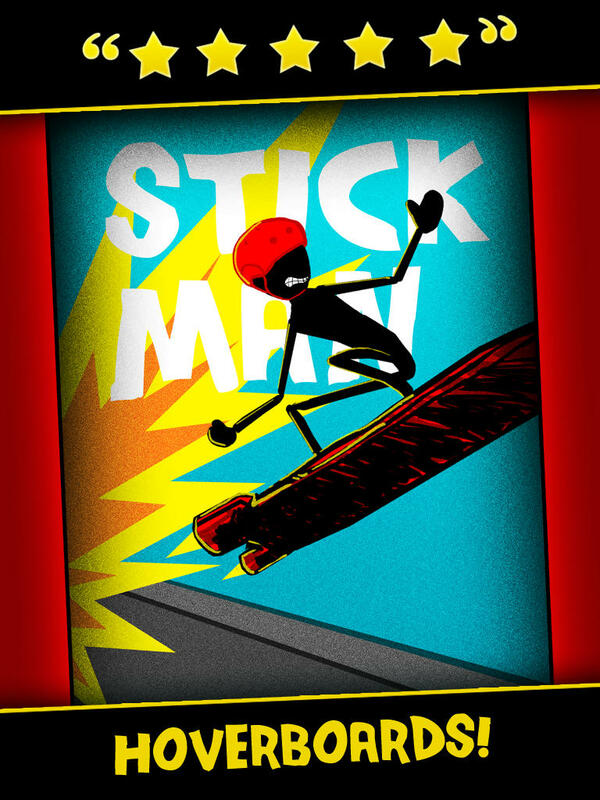 Stickman is back from the future and just hit the highway with a brand new HOVERBOARD! Put in your headphones and just kick back for some challenging hoverboard racing fun. Connect with your friends on Game Center for high scores - see how far you can get on these crazy highways in space.